Hello! 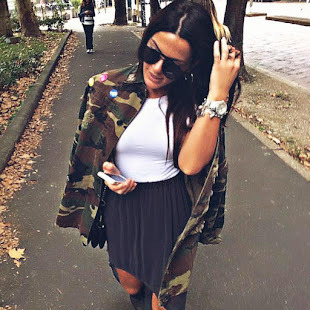 We are brazilian girls and we loooved your stile and your blog! We are following you, can you follow us? ?